Dubbed as one of the greatest guitarists of all time, it's no wonder why images of this super talented musician are just as popular today as they were back in the sixties! 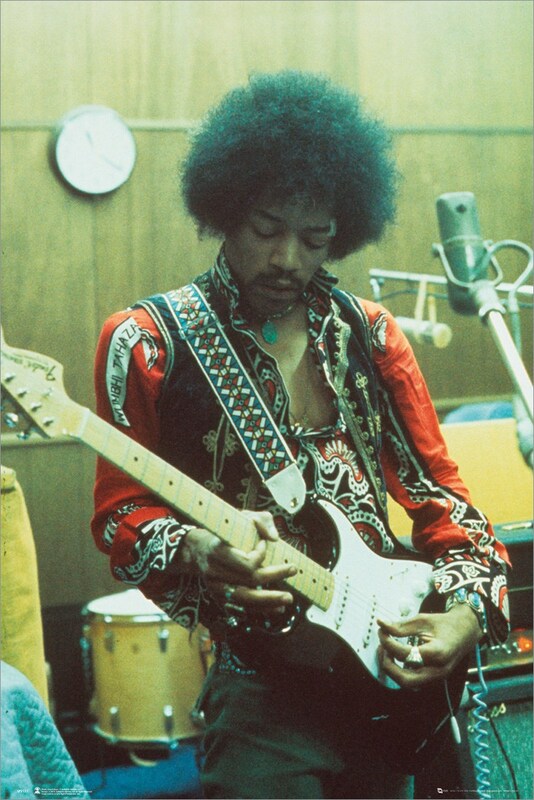 So get ready for a serious studio session with Jimi Hendrix hanging out on your wall with this marvellous musical poster. Official merchandise.